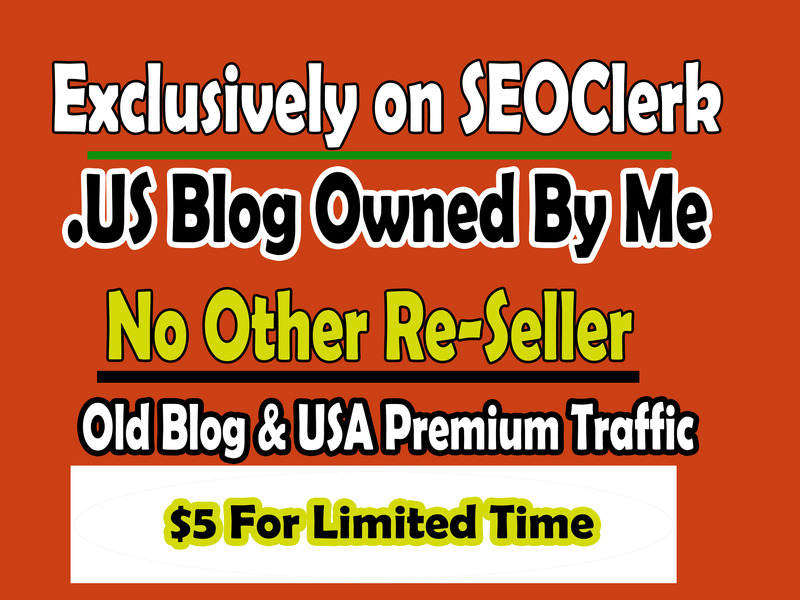 I will Guest Post on my Own USA Premium Traffic .us Domain Blog. With Dofollow link. One good link is better than 100 crappy links. For Article 500 Words SEO Optimized Please Choose Extra .Get Ranked Faster and Higher.